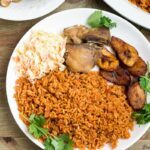 5 Plantain Recipes to enjoy for dinner time. They are epic in every way. 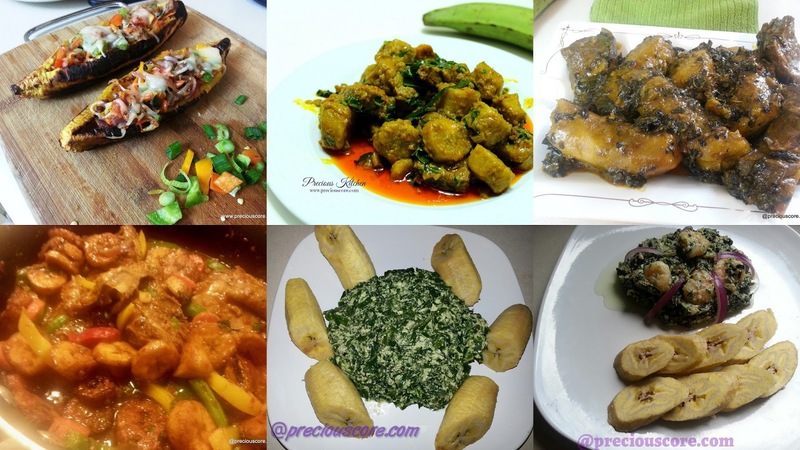 Enjoy these plantain recipes plus other plantain recipes linked in the post. When I go shopping, I buy as many plantains as I can because where there is plantain, there is something to cook. It doesn’t matter the state in which the plantains are. The unripe ones could be transformed into a lovely one-pot dish or some crunchy plantain chips if I want to indulge a little. The ripe ones can be fried, boiled, roasted or even made into a pie or pancake. 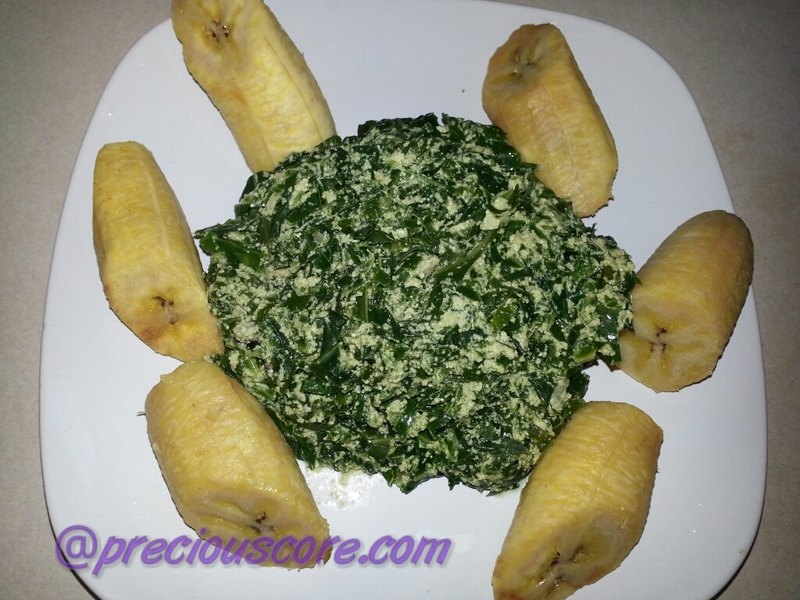 Plantains are so versatile, nutritious and tasty! I’ll be showing you 5 MUST-MAKE plantain recipes but first, let’s talk a little about this tropical goodness. Scientifically called Musa paradisiaca, plantains look like bananas and are of the banana family. Think of them as brothers to bananas. They are a staple in tropical regions. They are rich in potassium, vitamins, magnesium, and iron. Plantains have been described as “the brain-boosting, immune-building fruit.” These plantain recipes will make you lick your fingers while your body absorbs the goodness of plantains. Could anything be better? 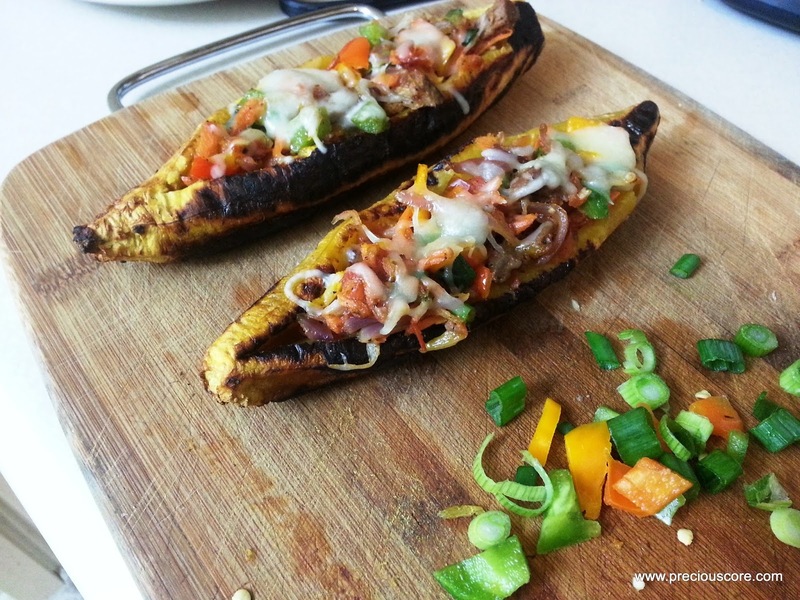 If you thought you had seen the best of plantains, wait until you try this plantain boats recipe. If you think grilled plantains are good then plantain boats are G.O.O.D. Totally top-notch and unbelievably easy to make. Get the recipe HERE. 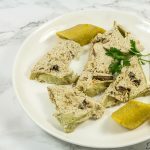 I posted this recipe just a few days ago and it is changing lives already. This one-pot plantain dish is for lazy kitchen days when you still want it to look like you put some effort into cooking. It could change your life too. Get the recipe HERE. I love this dish not only because its taste is authentically African but also because it is of great cultural significance in Cameroon. Is there a new mother in your life? 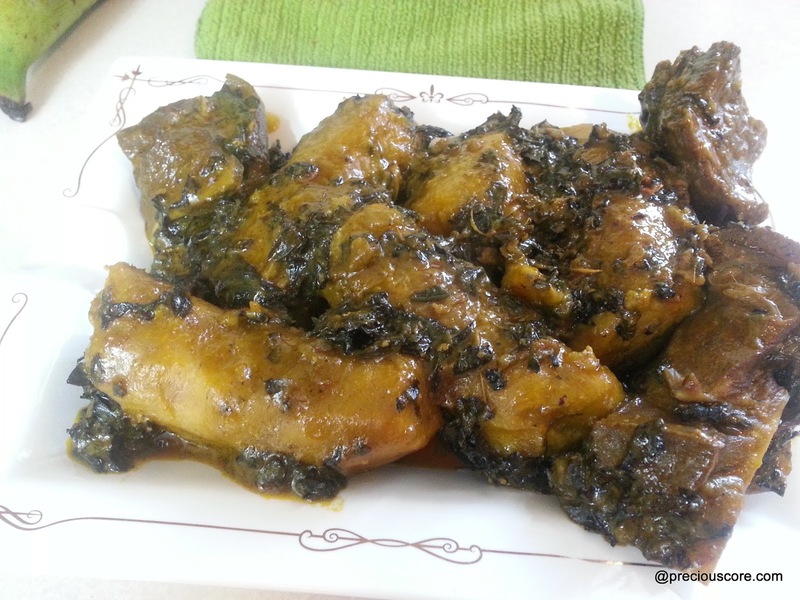 Make sure you make this for her and don’t forget to put in enough oyeh. HERE is the recipe. 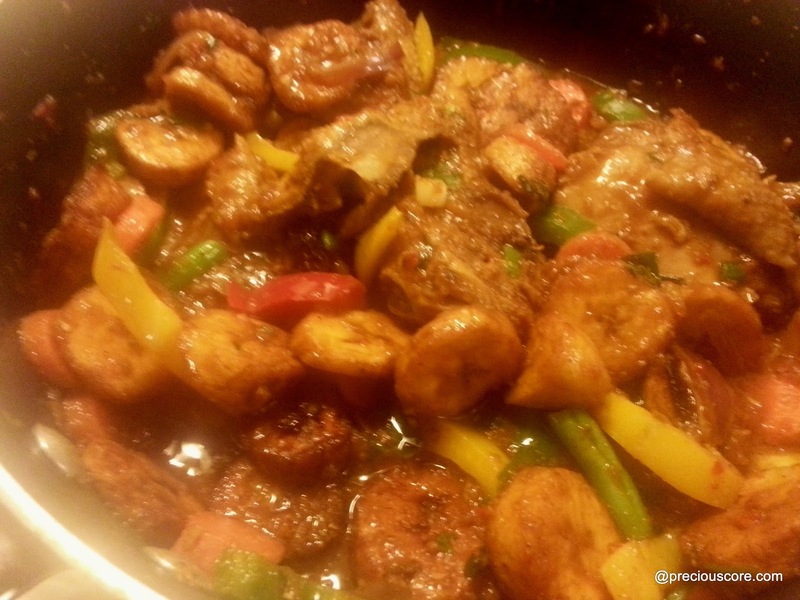 Read my lips: there is nothing better than this sizzling blend of fried plantains and chicken. Nothing! The last testimony I got about the dish was from a lady from Southern Africa who tried it and totally loved it. Always love at first bite! It is great for serving people of different cultures. HERE is the recipe. 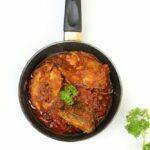 – Or even Chicken Stew or Bean Stew. 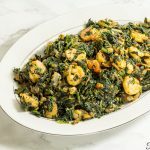 The plantabilities are endless and these recipes I’ve given you are will bring out the goodness in plantains in a way that you have never imagined. Ehen, if you liked this post please share on social media. You can achieve that by simply clicking on one of the buttons above or below the post. Spread the plantain love around! Hope these recipes bring joy to your kitchen! 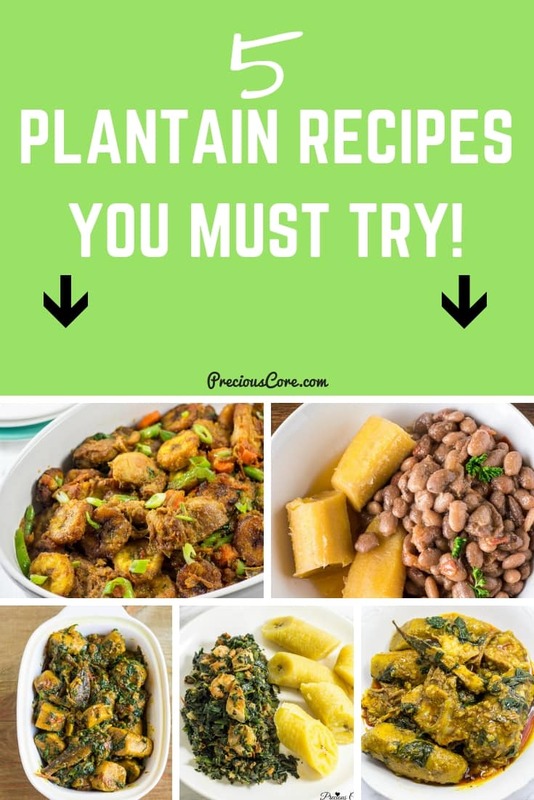 Yes to these recipes, I'm up for anything plantain!!!! Me too! If plantains are involved, I'm in! 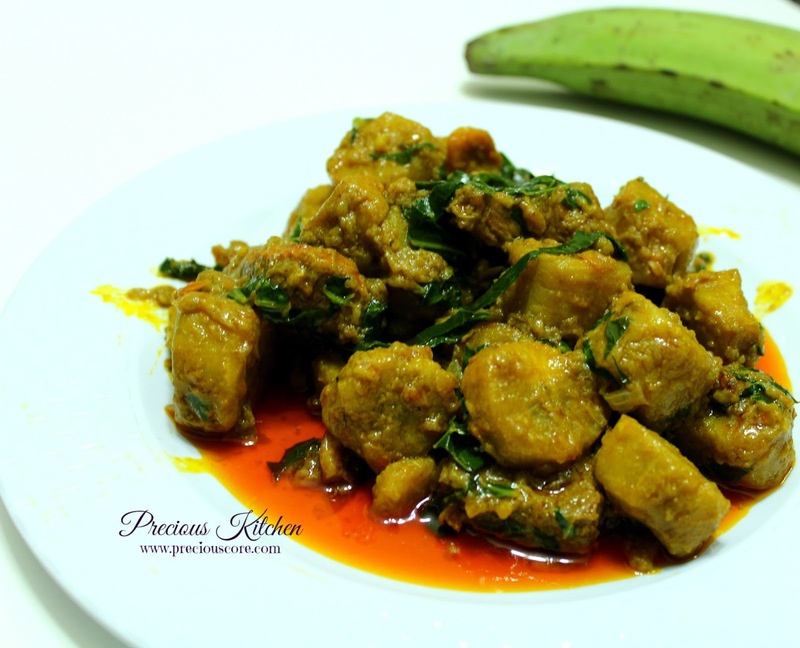 Amen to these recipes my first love for food plantain! Next time try 'tape tape' 🙂 very delicious snack too. That sese and born house planti are really calling my name! I have heard good things about 'tape tape'. Will try it. 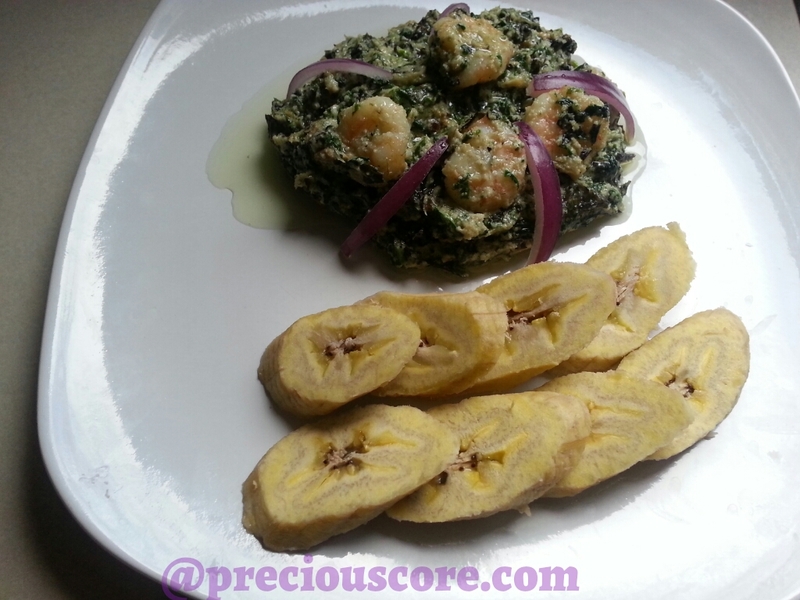 I only knew of fried and boiled plantain, but more ways to enjoy plantain… I'm not complaining lol! plantain is BAE! Thanks so much! God bless you too.